Welcome to my MIDI page. In my opinion, music is the key to the soul, and even these small midi files can inspire you to watch anime. Be inspired by the music and enjoy!!! I know I do not a have a large range at present, but I hope it will grow as time goes on. If you have any MIDI files from an anime related series or movie, feel free to send them to me as I really, really need them!!!! For specific midi's wanted by me, see the wanted section near the end of the page. My small but humble MIDI collection. 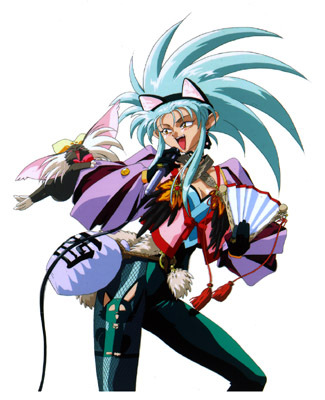 Tenchi Muyo: Anything I don't already have. 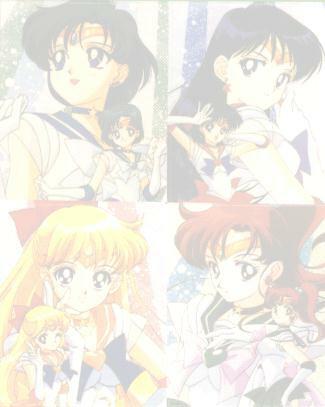 Sailor Moon: Anything I don't already have. Street Fighter 2 Movie/ Street Fighter 2 V: Anything I don't already have. 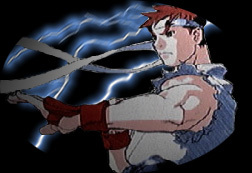 SF2V Opening theme. Macross/Macross Plus: Anything I don't already have. ANYTHING WILL DO!!! Please send me your midi files....NOW!!!!! Back to Chris' Australian Anime Page.